The best luxury real estate in Los Angeles, San Francisco and New York. 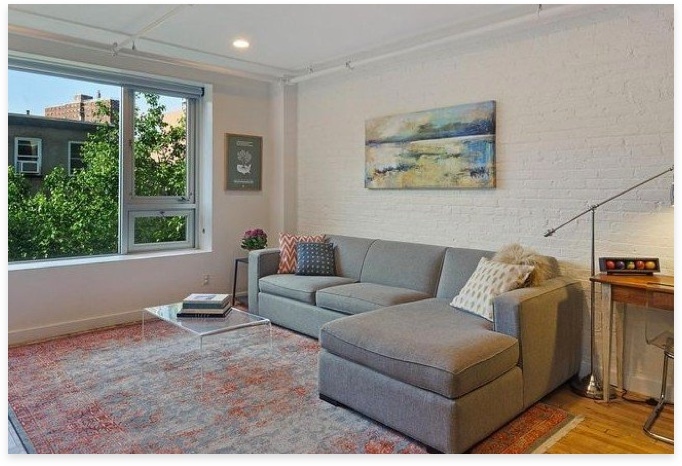 Ultra luxury 1 bedroom with full city skyline views as well as all of Brooklyn Navy Yard and Williamsburg. 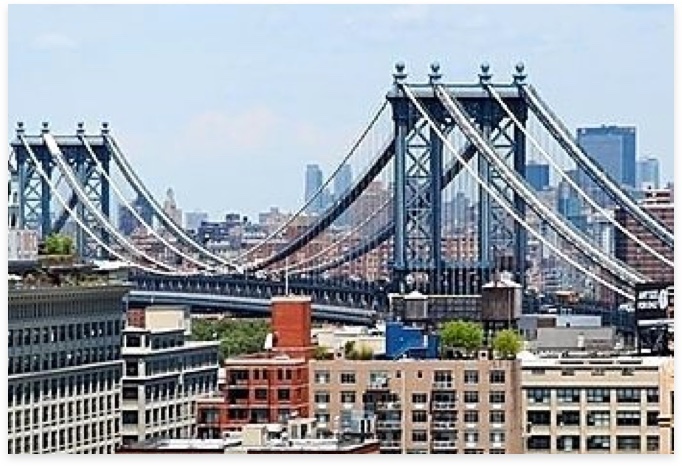 Situated directly in front of the Manhattan Bridge, you're seconds from the city. Garage in building, storage units available, 24hr concierge staff, Full gym, newly renovated backyard common area with brand new bbq island, dual bbqs, fire pit and more. 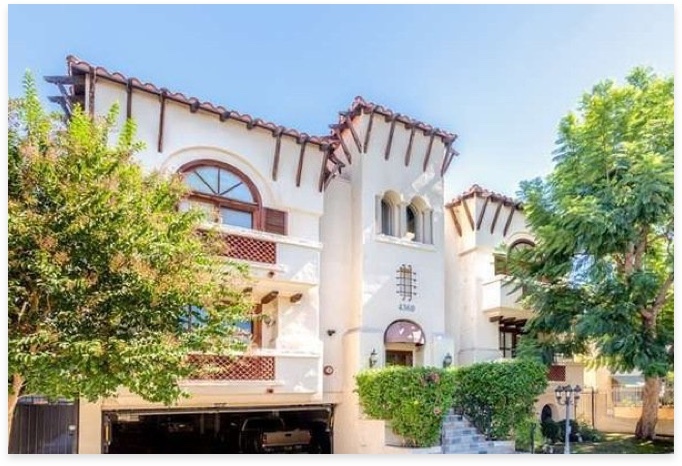 Only a block away from Ventura Blvd, this beautiful 2 bed / 2.5 bath Townhouse is the perfect combination of location, style and convenience. Stainless steel appliances, granite kitchen countertops, fireplace, wood beam ceilings, master suite w/ walk-in closet and canyon views are accompanied by the shops and restaurants of Ventura Blvd that are just steps away. 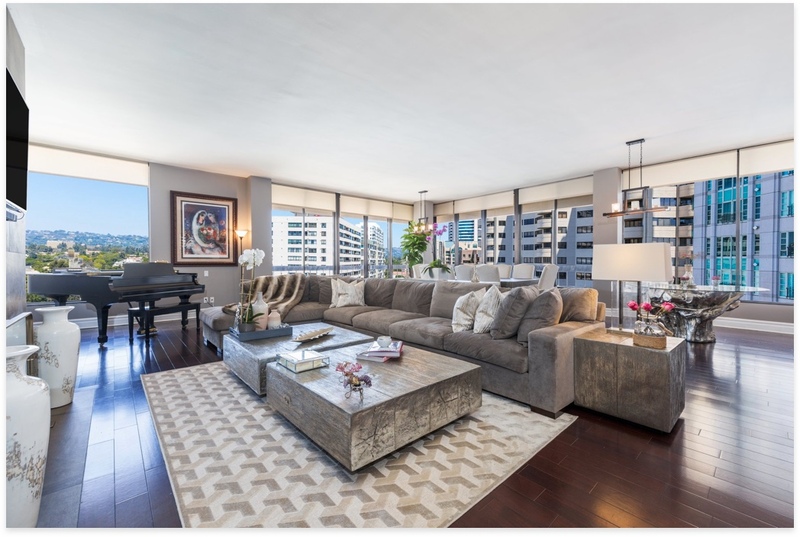 This sophisticated front facing penthouse corner unit is surrounded by walls of glass that beautifully frame the hillside and corridor panorama. Enjoy these views from the expansive and open floor plan which includes a dining area and formal living room, the perfect setting for entertaining with its fireplace, wet bar and balcony.